They questioned anglers about their typical fishing trip expenses and found that shore-based anglers spent an average of $56 and boating anglers spent $255. Annual creel surveys, which are done in person along the shoreline, provided a point of contact so that the researchers could target their questionnaires to anglers who fish in Lake Michigan. In Illinois, INHS is responsible for the creel surveys along the shoreline in Cook and Lake counties. In the Indiana counties of Lake, Porter and LaPorte, the creel surveys are done by the state’s Department of Natural Resources. 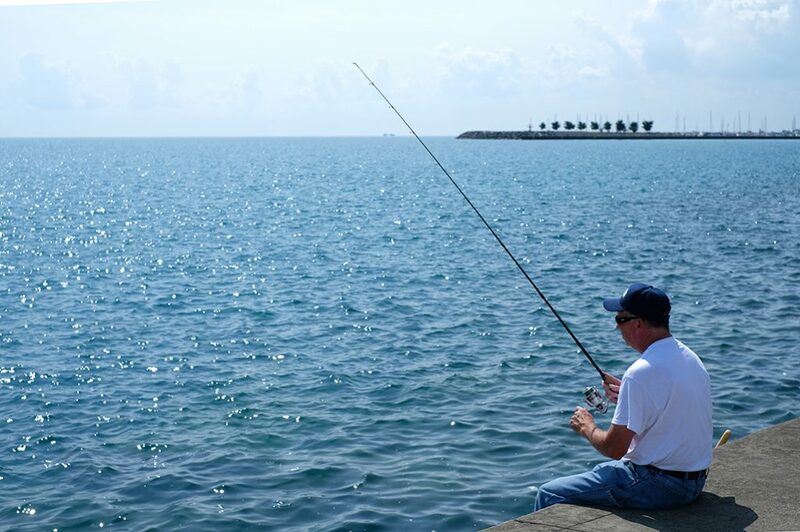 The researchers estimated the total economic impact of Lake Michigan non-charter anglers in Illinois waters at $22.4 million, providing 231 jobs. Indiana non-charter anglers contributed $12.7 million to the local economy, supporting 176 jobs in the three counties. Illinois charter fishing anglers were also included in this study and comprised the remaining economic impact that altogether totaled more than $44 million. In both states, the overwhelming majority of fishing—75 percent—was for salmon species, which include coho and chinook salmon, as well as brown, lake and rainbow trout. Only 6 percent was dedicated to yellow perch, and the remainder for other species, such as bass.  Mitchell Zischke and graduate student Xiaovang He at Purdue University, and Benjamin Gramig at the University of Illinois tell more of the story in their economic evaluation research. Using a non-market approach to quantifying the value of the Lake Michigan fishery in the two states to the anglers themselves, they estimated anglers’ willingness to pay for a day-trip spent fishing. They added questions to the 2015 Illinois and Indiana creel surveys to do a travel cost study, estimating the value of fishing based on how far anglers traveled and how much time it took to get to fishing sites. “In addition to direct expenditures, anglers allocate time and effort to fishing instead of work or other activities, and this is the basis for these estimated values,” said Gramig. Anglers interviewed during the 2015 creel surveys along Lake Michigan were willing to pay an average of $30 to take a day trip fishing and their average travel distance was 28 miles. Illinois anglers have a slightly higher willingness to pay than those from Indiana and boaters have a higher average, at $40, than shore-based anglers, who are willing to pay $26. The total estimated non-market economic value of recreational fishing was $3.6–4.0 million, which represents additional value over and above expenditures on food, fishing supplies and other associated items included in Miller and Czesny’s estimates. Zischke and Gramig also looked at 30 years of creel survey data to get a historical perspective on the Lake Michigan fishery and connect trends with environmental or management changes. The data revealed that while the two states share Lake Michigan waters, they have noteworthy differences in fishing practices. “We noticed a large decline in the fishing effort in Illinois,” said Zischke. Fishing effort back in the mid-1980s added up to over 2 million angler hours per year—since the early 2000s it has stabilized at 500,000 annual angler hours. Zischke attributes the reduction in Illinois fishing hours to the drop in yellow perch numbers. “The decline in fishing effort follows a similar timeline to declines in catch rates of yellow perch,” he said. The historical creel survey data also revealed that most Illinois anglers have engaged in shore-based fishing, whereas Indiana anglers have been predominantly on boats. This may be due to the fact that Illinois has a higher population along the lakefront and more access to fishing along its shores. The research team has made the creel surveys’ 50,000 records collected from 1986 to 2013 available for other researchers, resource managers and anglers to easily access on the Angler Archive website. Plans are in the works to update the website with more recent data.